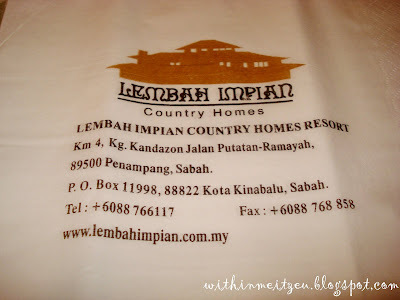 Meatball and her bf brought me to Lembah Impian Country Home for the first time. 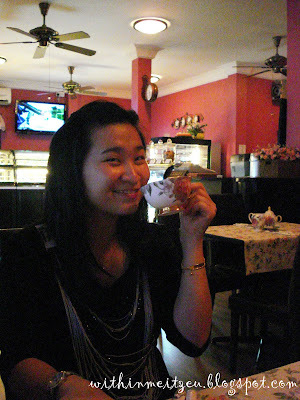 They love to go there for a cup of English tea and a slice of cake even they go there for dating during the night. My sister always praise their cakes especially their Carrot Cake. 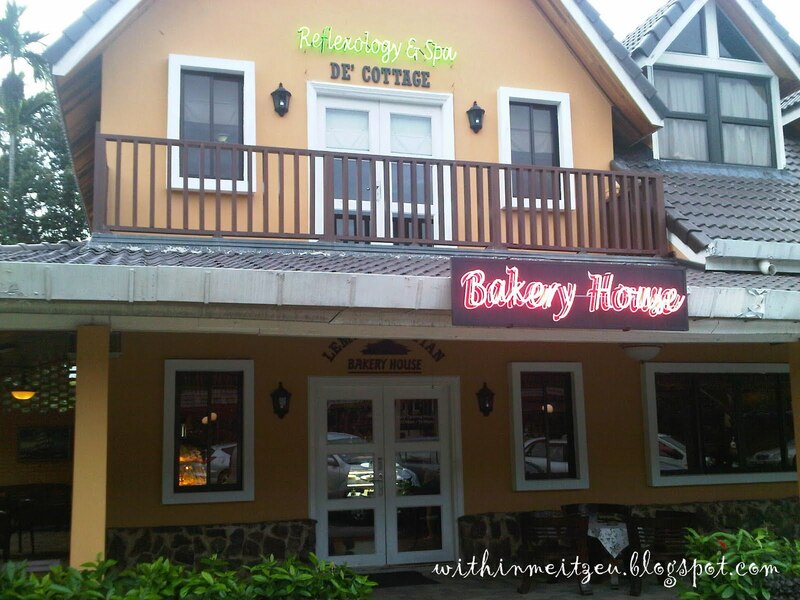 At the first sight when we entered the main entrance of the Resort, there was double storey buildings with decorative English and Malaysian feel. I'm quite impressed, maybe its because I'm missing the old times during my studies in oversea back in Year 2008. 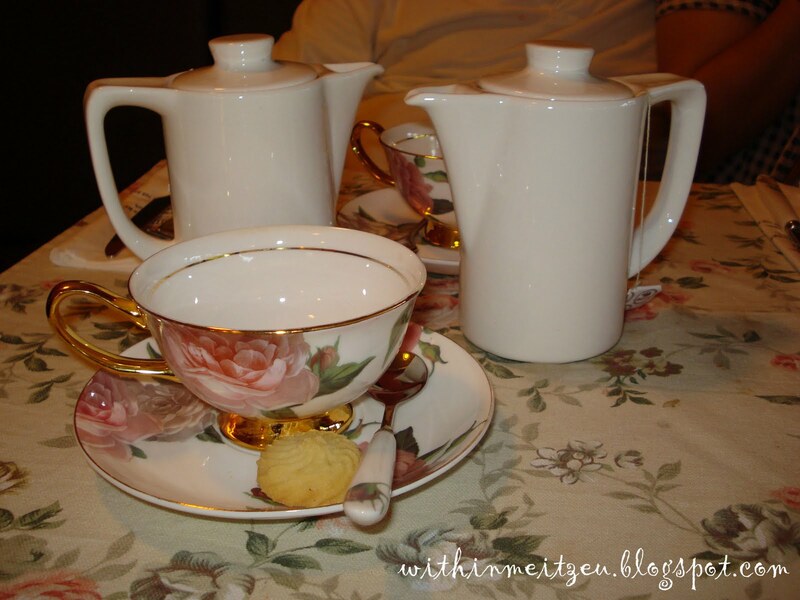 We went to the Bakery House for our pre-dinner session, relax our self with a cup of tea and slices of cakes. Besides, they have donuts, breads and dinner menus like steaks and etc to fill up our tummy for the whole day. The place have a cozy and warm feeling. Browse through their website here! The butter cookie is tasty and served with each cup of tea we had!!! 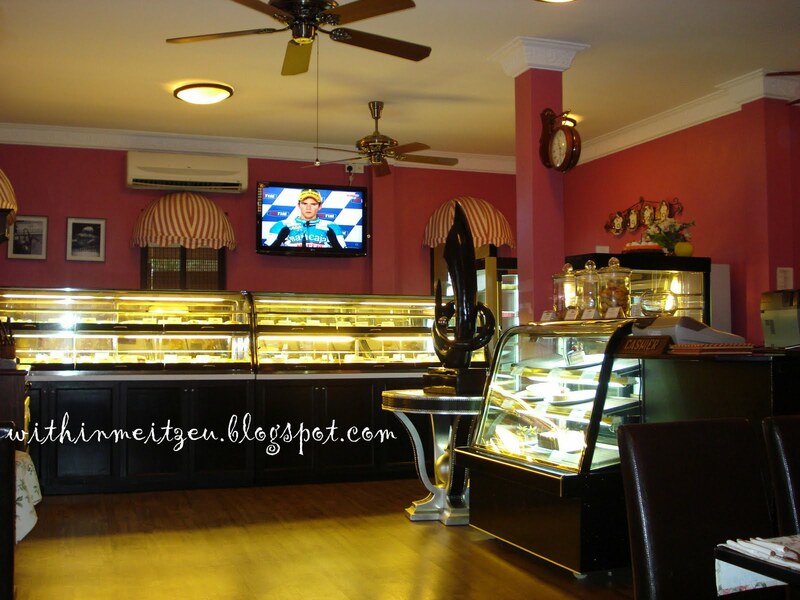 We had the Signature Cake which is the Chocolate Cake (I can't remember it's exact name), I referred to the attendant there for the choices, while the Carrot Cake that we selected was out of stocks. Besides, we had Blueberry Cheesecake!! I love the cheesecake and it really have the cheesy flavour!! And the chocolate was quite sweet for us. 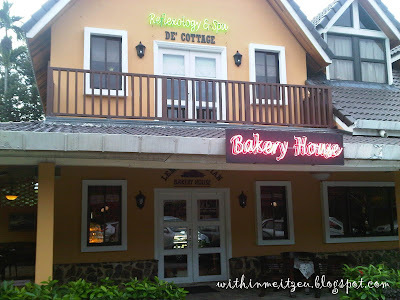 Yea~~ That was the main entrance of the Bakery House. The place was located quite far, maybe that's why public like us need to drive all the way to that place for relaxation, away from the noisy and complicated city. * Tour can be managed by Tropical Holidays Paradise to Lembah Impian Country Home Resort, Sabah. 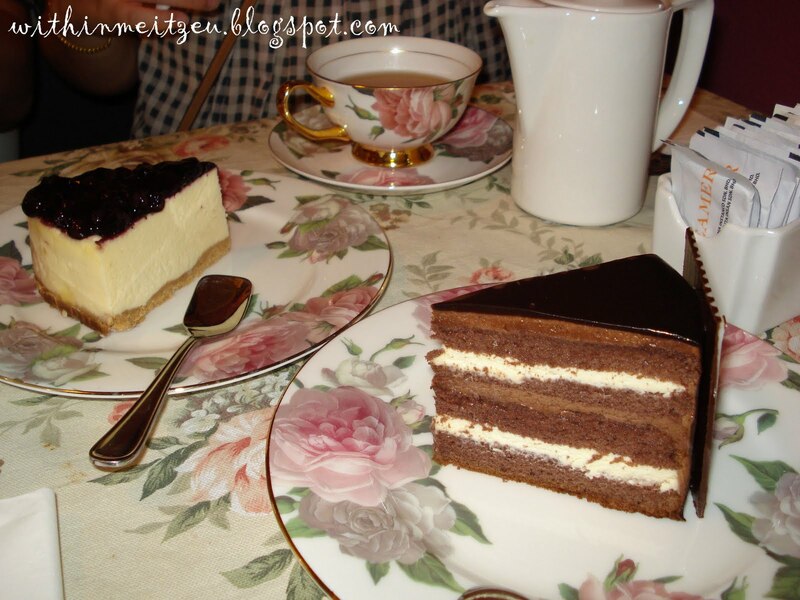 the chocolate cake very nice .i tried it yesterday evening.even the scone . =) Oh really?? Glad you love it too!